Czech Republic – Monday, September 12, the National Statistics Institute noted that the population had increased. 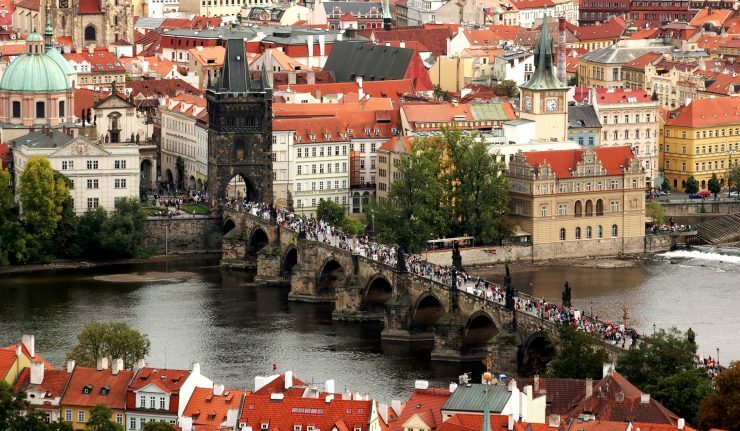 Indeed, at the end of June, Czechia had 10,564,900 inhabitants, 11,000 people more than in the beginning of the year. But the natural growth is very low and this increase was due to positive net migration (+10,000). The immigrants came mostly from Slovakia, but also from Ukraine and Romania. During the first half of 2016, 55,000 children were born – about 1 of 2 of a single mother – only 96 more compared to the same period in 2015. 54,000 people died, of which nearly 45% were over 80, Prague Radio reported. Also if immigration increased the population, it is only temporary, since most of those arriving in the Czech Republic do not stay, preferring to join other countries.